Elevate your engine knowledge to the next level, thanks to a collaborative agreement between Pratt & Whitney Canada and FlightSafety International. This agreement leverages FlightSafety’s six decades of training mastery, worldwide Learning Center network, and the expertise offered by experienced, highly qualified instructors to deliver more courses with greater frequency at more locations than ever before. 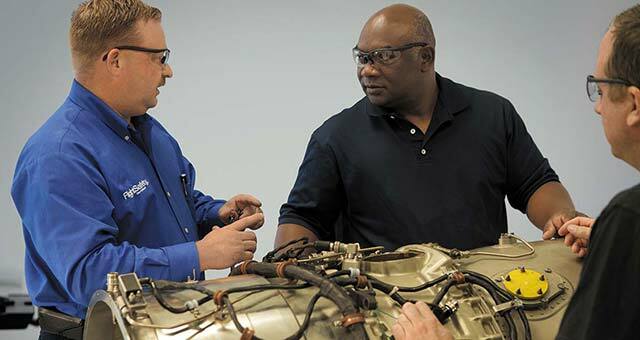 The result: industry-leading maintenance training that meets or exceeds worldwide regulatory requirements for the full range of Pratt & Whitney Canada engines – including turboprop, turbofan and turboshaft – and the full range of Pratt & Whitney Canada APU/APS. We work closely with Pratt & Whitney Canada to keep information up-to-date, incorporating latest best practices and extensive field experience. Take advantage of access to both airframe and engine training at the same FlightSafety location. Train in technology-enhanced classroom sessions using MATRIX, our exclusive integrated training system. It offers advanced troubleshooting capabilities and 3D animation that help increase understanding of engine systems. FlightSafety/Pratt & Whitney Canada maintenance training meets or exceeds international regulatory standards and is approved under most regulatory agencies worldwide. 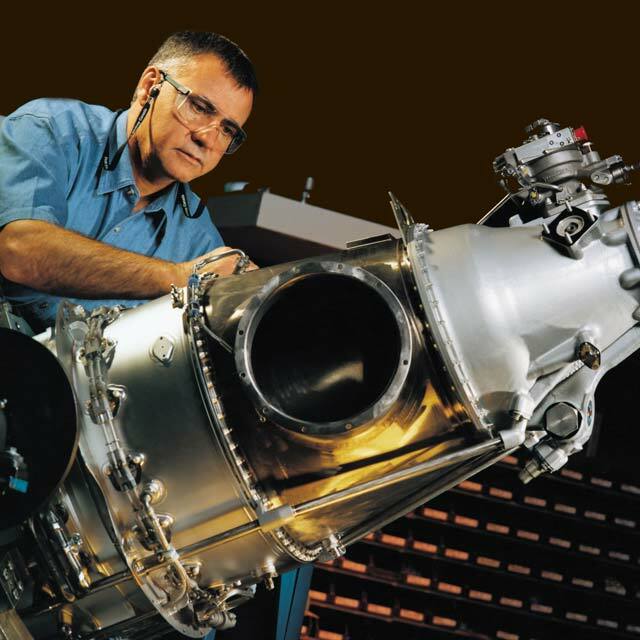 We offer comprehensive training on the full range of Pratt & Whitney Canada APU/APS at our Learning Center in Montreal, Canada. Reinforce classroom knowledge through hands-on instruction designed to develop, expand and refine proficiency. You may be eligible for Pratt & Whitney Canada engine entitlement training within five years of new aircraft purchase. Online training available for Pratt & Whitney Canada through our eLearning and LiveLearning® courses. In addition to Learning Center and online instruction, we can provide training at your location.